I think my favorite thing to do is gardening. Why? Because when I am doing it, I am not worrying about a thing. I find it highly therapeutic and relaxing, even though I’ve digging and carrying pails of water around the yard. I’ve just moved to a new house, and I’ve got tons of room and a yard and a deck! We had one of the toughest Winters, and this Spring is really an exciting time for me. 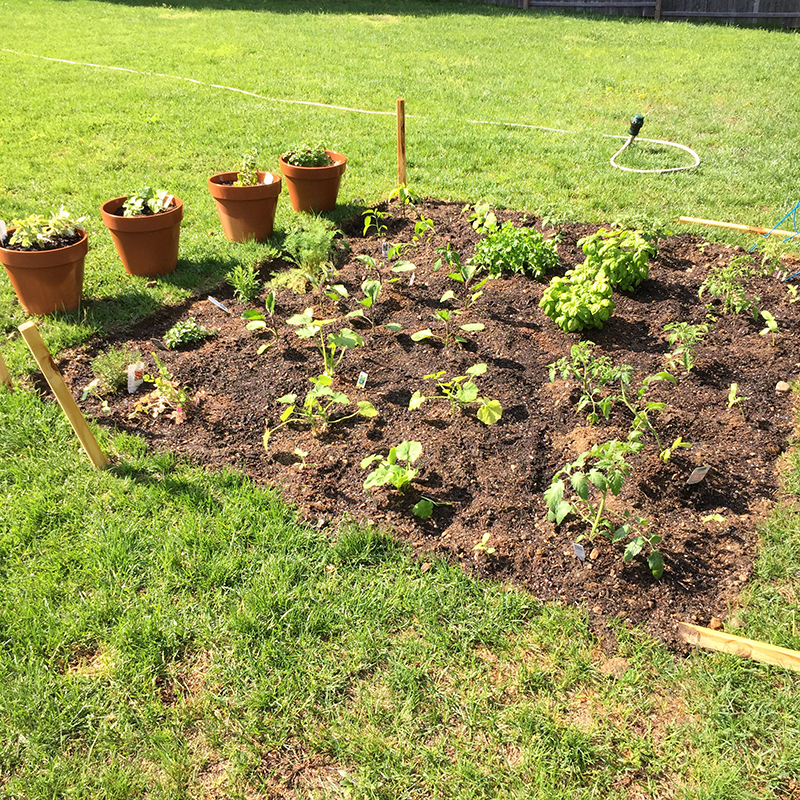 This is my cute little vegetable garden! 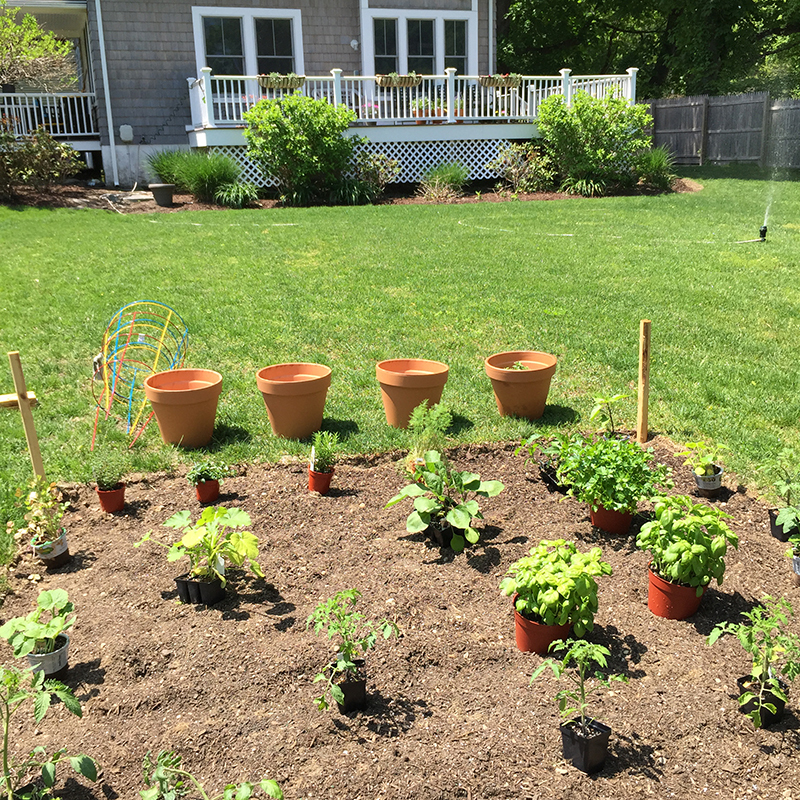 I planted tomatoes, zucchini, jalapeno peppers, summer squash, and lots of herbs. I live near the beach, so the soil is pretty sandy. I think the tomatoes are going to be amazing!! 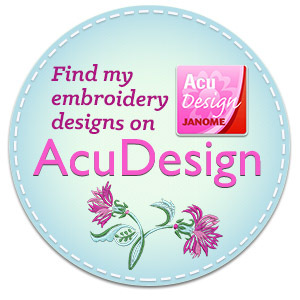 And of course, flowers. Lot of flowers. 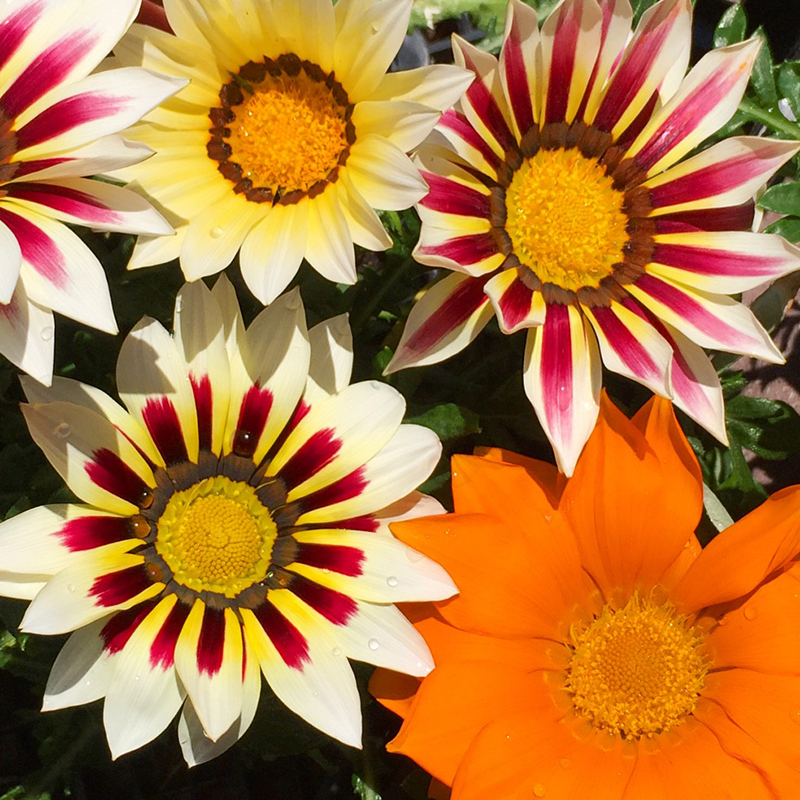 These are gazania. My faves! 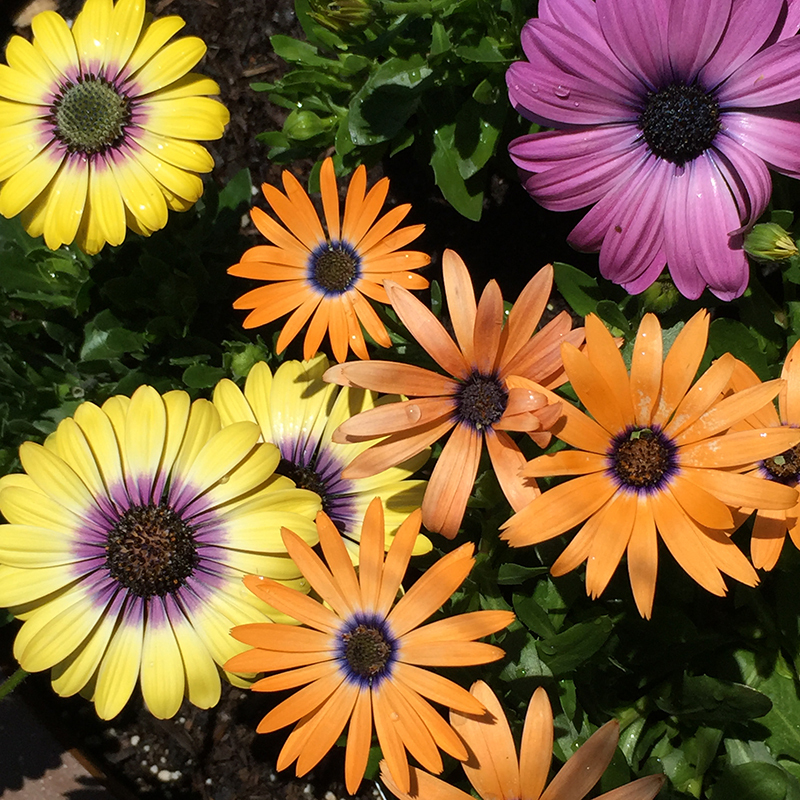 These are osteospurmum, also called African daisies. 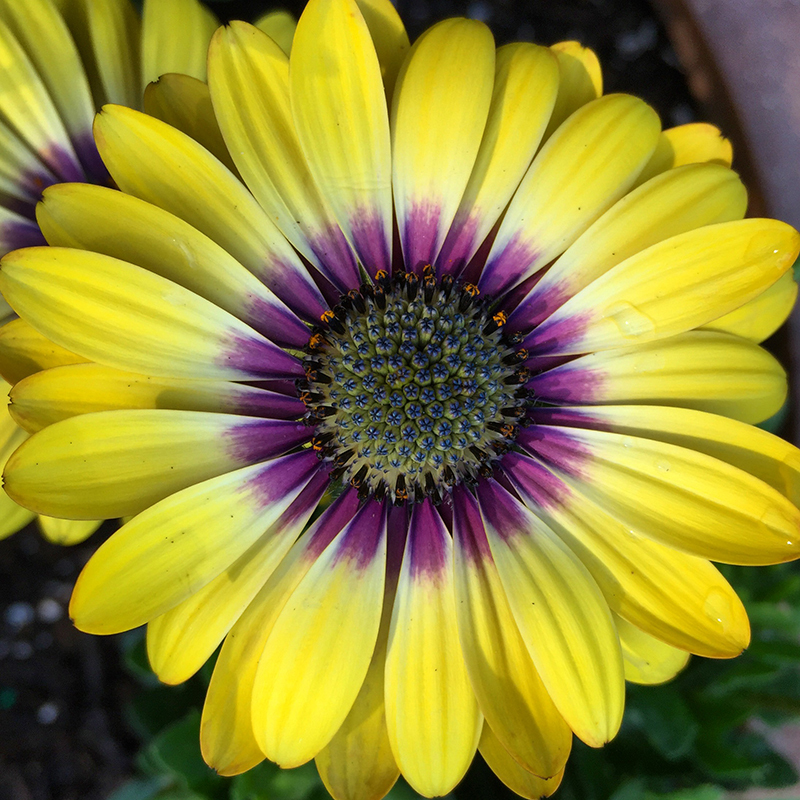 Check out the detail that my iphone6 picked up in this daisy! Unreal. 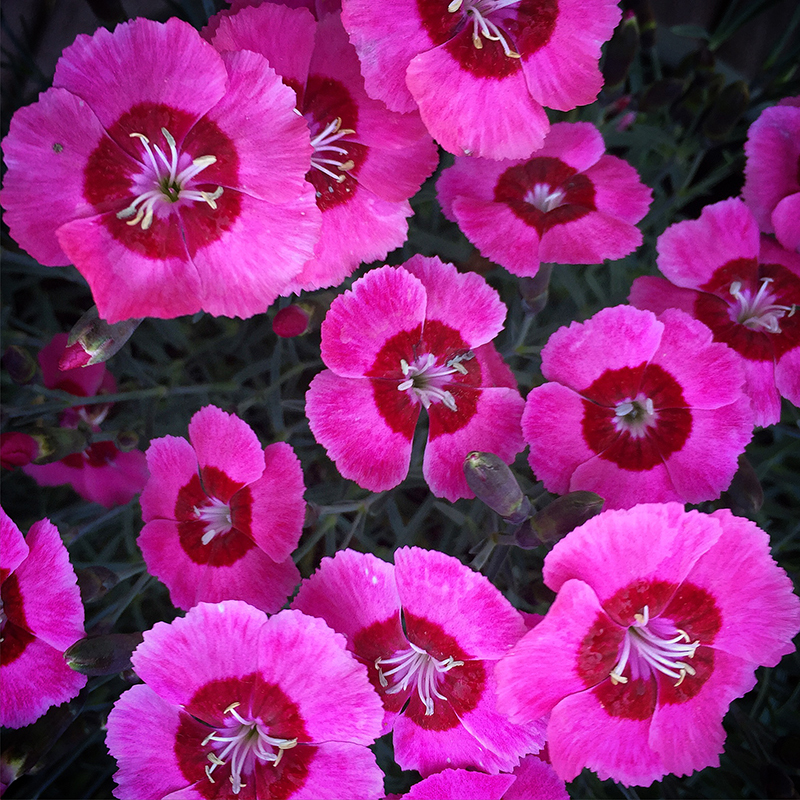 Dianthus, also known as “pinks”. 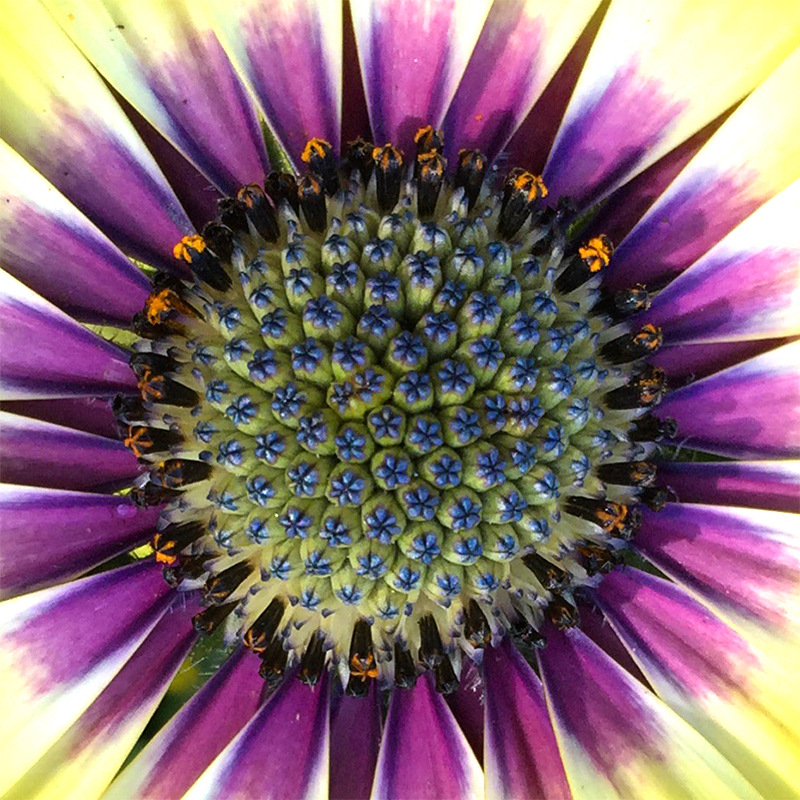 I love the purple color near the center of these. 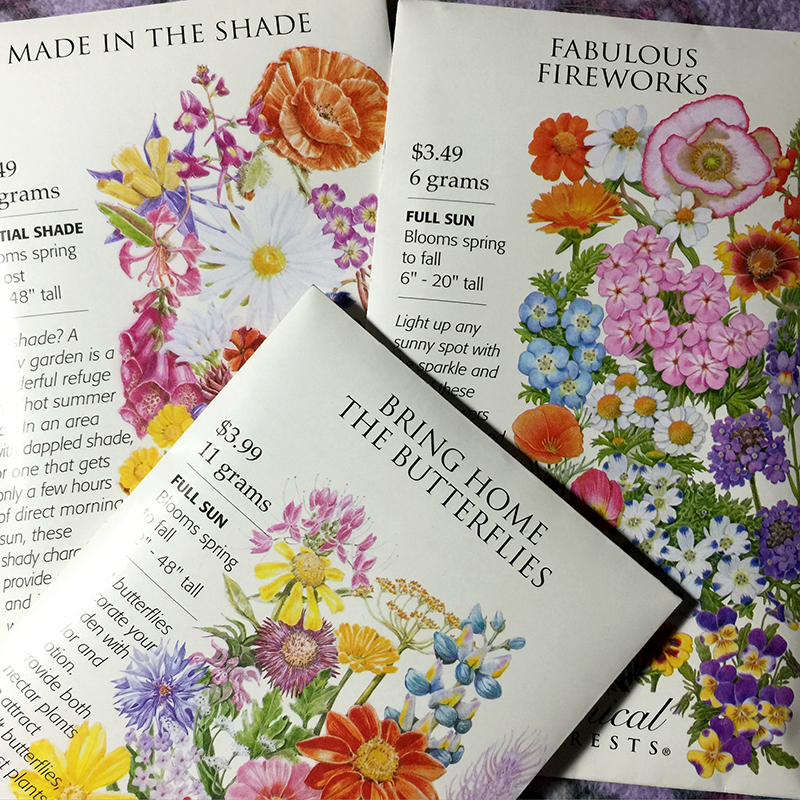 Check out these totally gorgeous seed packets from Botanical Interests. I bought them for the watercolor images on the front of the packets, hahah! I planted “Bring Home the Butterflies”. Can’t wait until some of the seedlings start blooming. 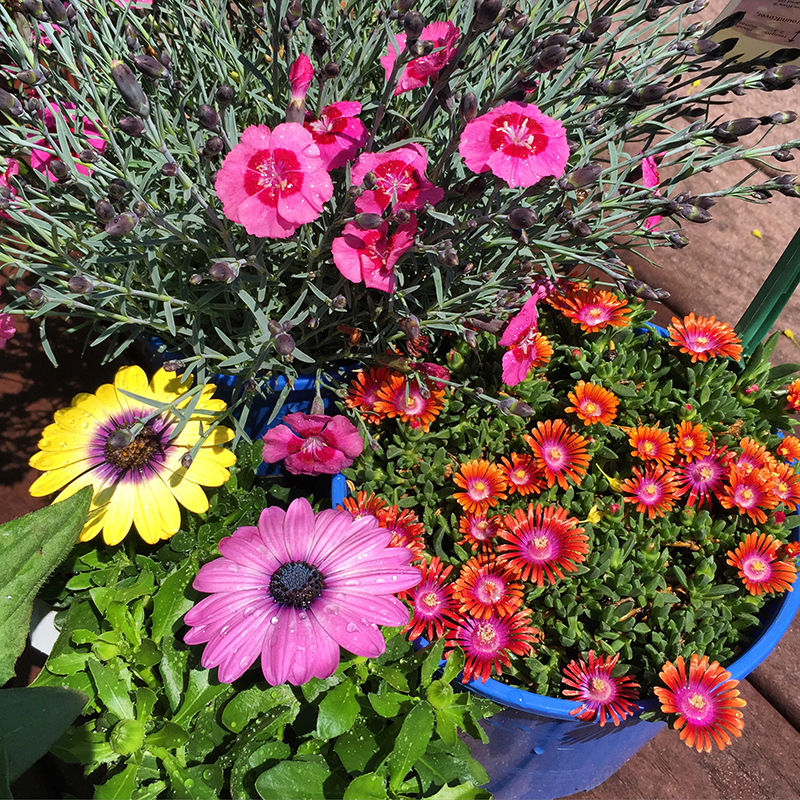 I’ll post more about my garden as it grows…. 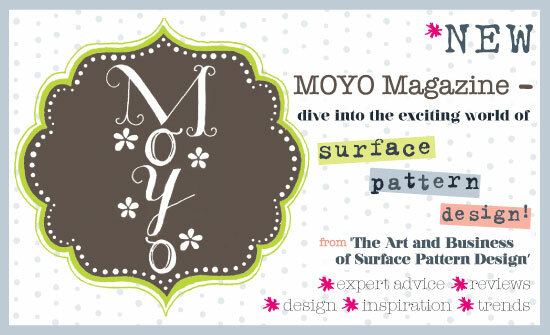 ← Almost Ready…Color Like Crazy! What a gorgeous mass of colour!